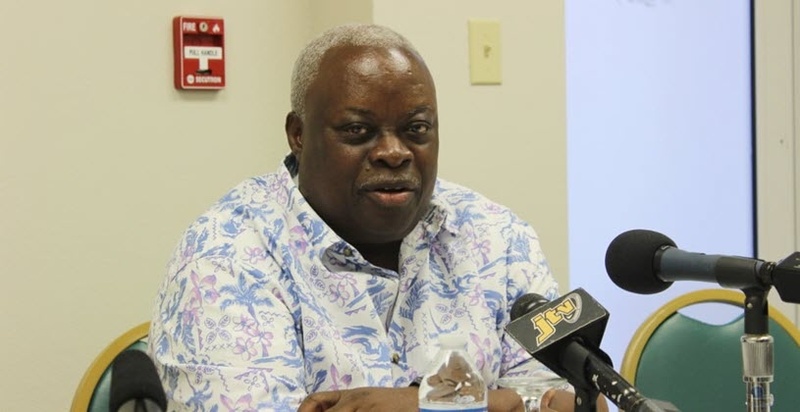 Governor of the United States Virgin Islands (USVI), Kenneth Mapp is hopeful that the territory’s proposed ‘Day Waiver’ Legislation that is contained in their Immigration Bill, currently before their Congress, will benefit British Virgin Islands (BVI) musicians by making it easier for them to perform in the USVI. This, he indicated, would be a permanent solution to the challenges that local musicians face when traveling to the USVI to perform, particularly for the USVI Carnival. Governor Mapp shared this news while addressing members of the local media during a visit to the territory on Tuesday, October 16. 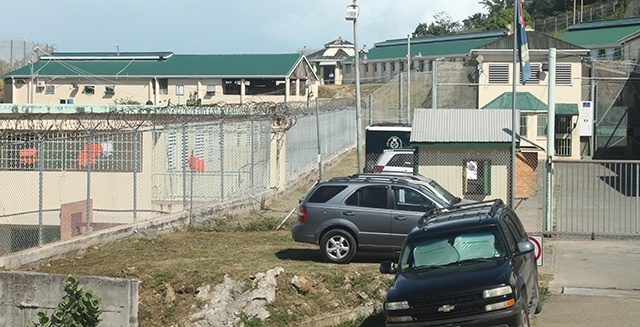 “Under the Day Waiver Programme that we have contained in the Immigration Bill—that we don’t know when it will get through the Congress—there are a number of issues…We have an issue that provides for the Day Waiver Programme, not only for the BVI and the USVI, but for the Caribbean islands in the area, because just like bands from the USVI can come to the BVI and perform and earn, we want to be able to have more free flow of traffic and relationship,” he stated. 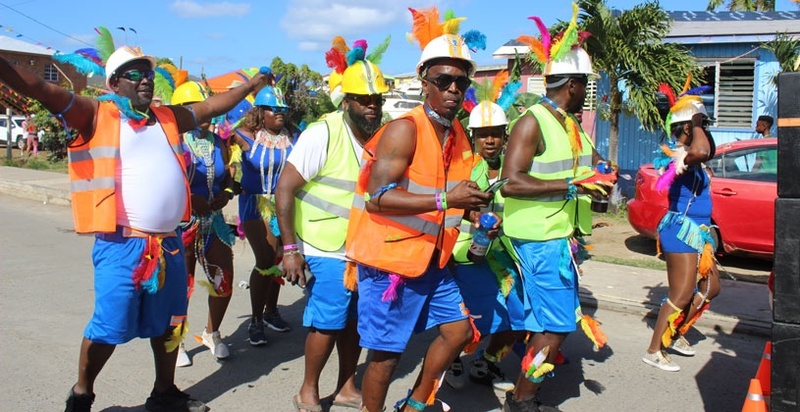 Several years ago, local bands began to voice complaints about the travel restrictions they face when going to the USVI to perform for Carnival. They were sometimes made to pay up to $8,000 per band, and the process to get the work visa took about six months, and it had to be repeated annually. As a result of these difficulties, in 2016, Minister of Education and Culture, Hon. Myron Walwyn had threatened to ban USVI bands from performing at BVI’s Festivals if the issue was not resolved. He later visited Lieutenant Osbert E. Potter in an attempt to find a solution. 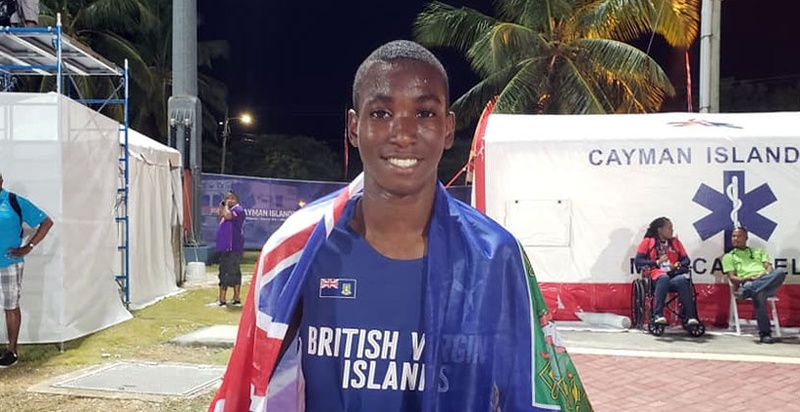 This visit resulted in a waiver in 2016, which allowed selected BVI bands permission to enter the USVI to perform at the 2017 VI Carnival Village—under strict guidelines. Wow!! 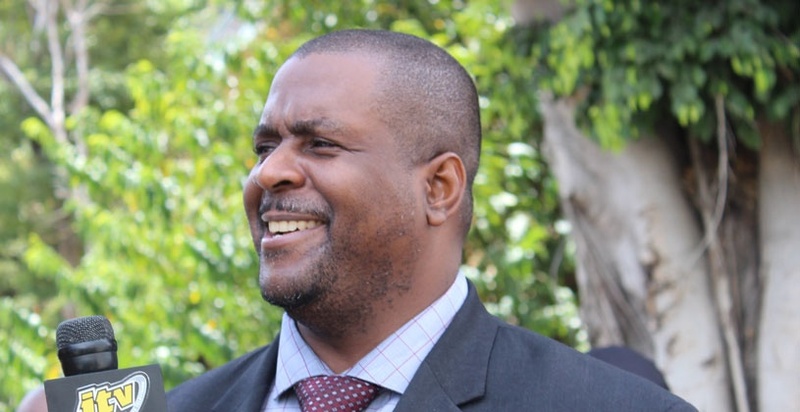 Kudos to Hon Walwyn for taking on this fight for our musicians. Your tenacity is now creating opportunities for the entire caribbean people. That's the kind of leadership we need. That will never get approve by the US congress in the climate of anti immigration in U.S.